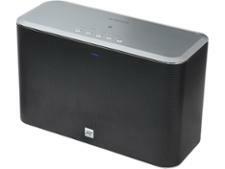 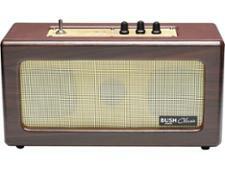 Bush Classic Retro Bluetooth speaker (734/2493) wireless & bluetooth speaker review - Which? 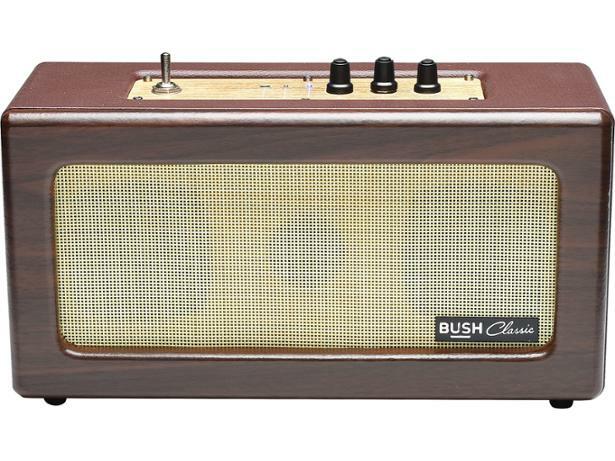 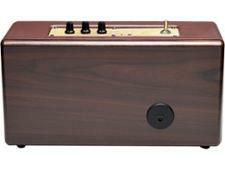 For those looking for a traditional-looking speaker at a good price, Bush gives you its Classic Retro Bluetooth speaker. 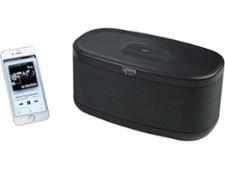 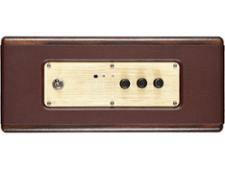 It features a 3.5mm socket to connect up devices such as a CD player via a wire, and has two built-in speakers for stereo sound. 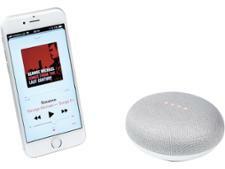 Our expert listening panel put this wireless speaker through its paces to find out whether it has the sound to be the ideal speaker for you.